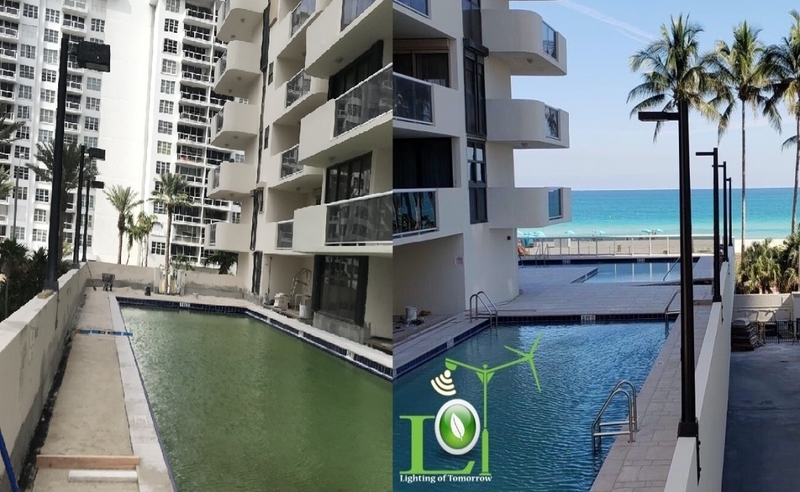 If you have a lighting project in mind, our Lighting of Tomorrow Project Managers are ready to get it done! We provide top-tier products and super services. We also offer Lighting as a Service to qualifying projects. Call us at 1-800-538-4446 for more information or contact us via our website. 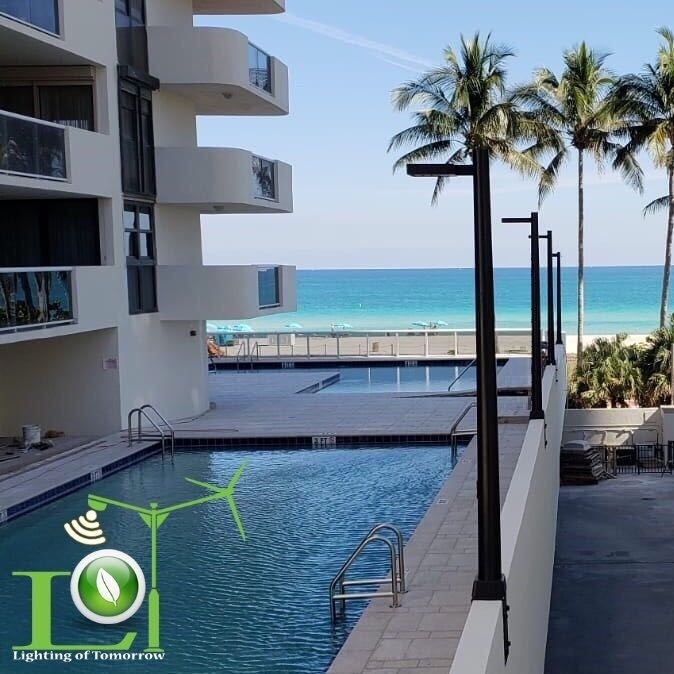 We LOVE this recent lighting project! 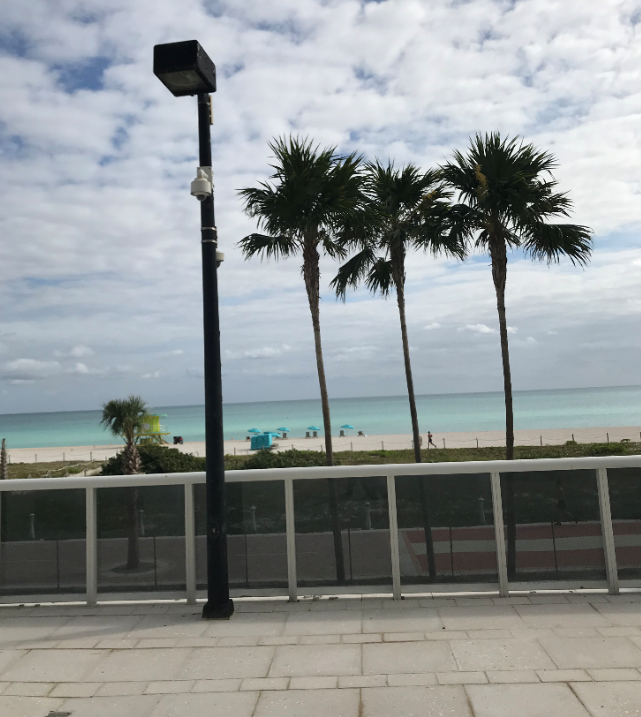 One of our clients recently reached out to us with a problem: the property the client works for was ready for an LED lighting upgrade, but the property's amenity lighting needed to be up to code! 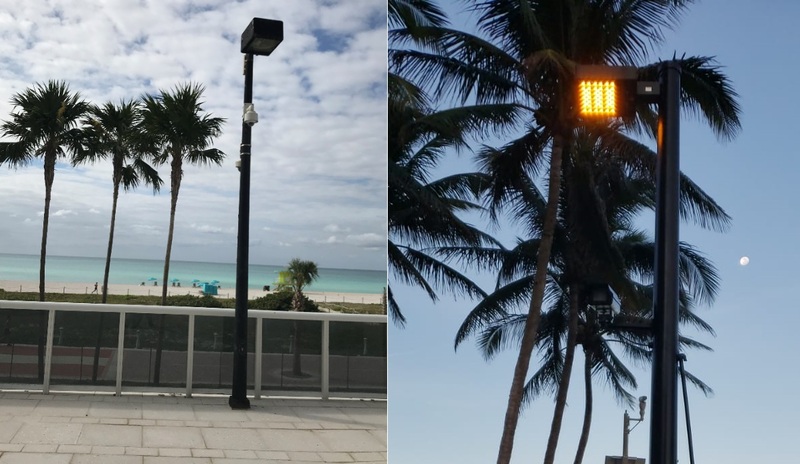 In order to stay up to code and avoid a fine with the City of Miami, this condominium lighitng needed to be turtle friendly as the property is located near the beach. 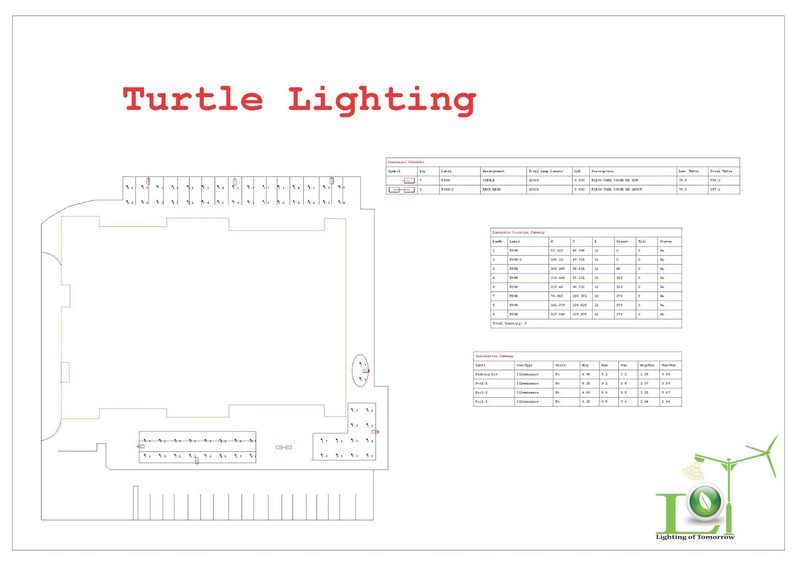 Our experts deal with this type of project all the time, so our Lighting of Tomorrow project manager was more than happy to help our client achieve their lighting goals and keep up to code! We are SO THRILLED with how this came out & our client couldn't be happier! Like this product? Check out the specs here! 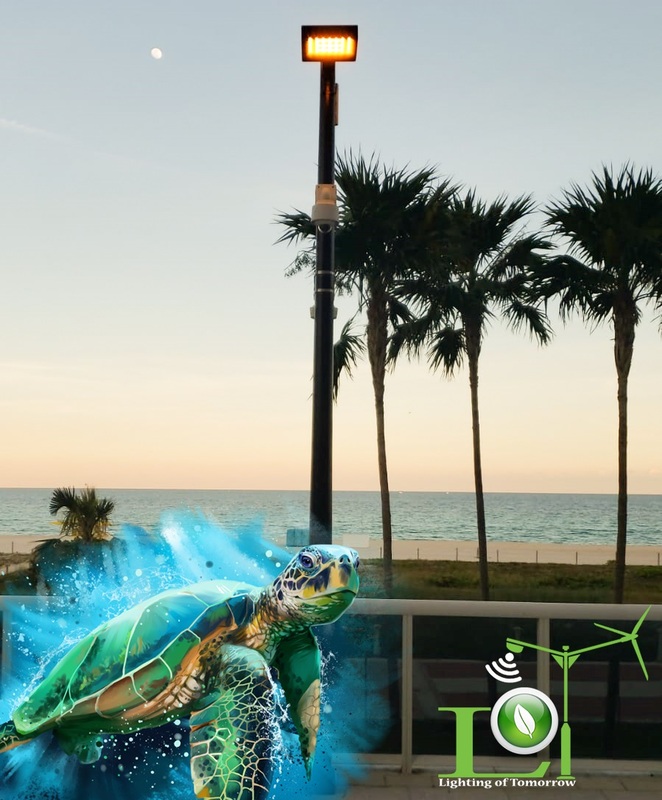 Sea Turtle Season in Florida is from May 1st - October 1st. Is your property ready? L.o.T. can help! Contact us!